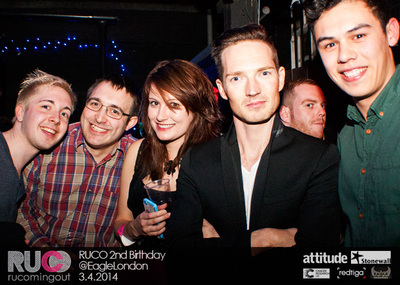 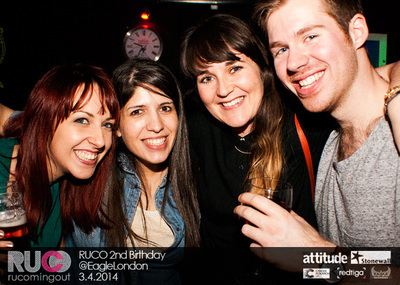 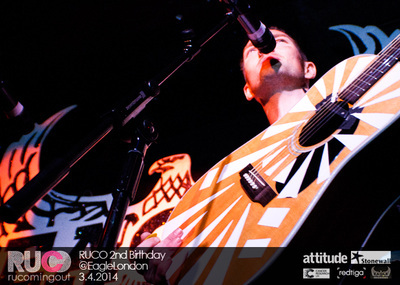 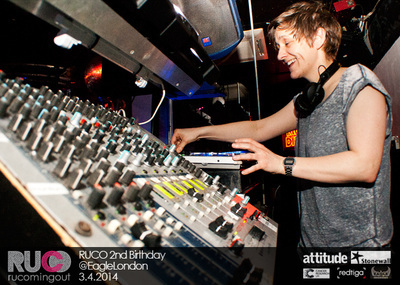 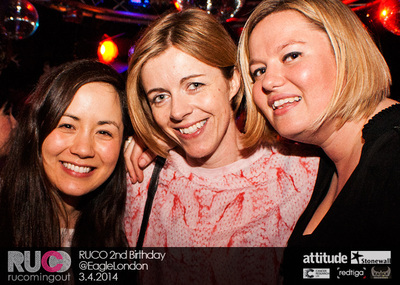 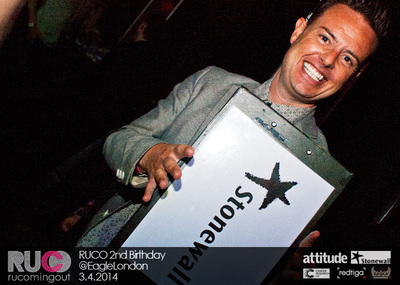 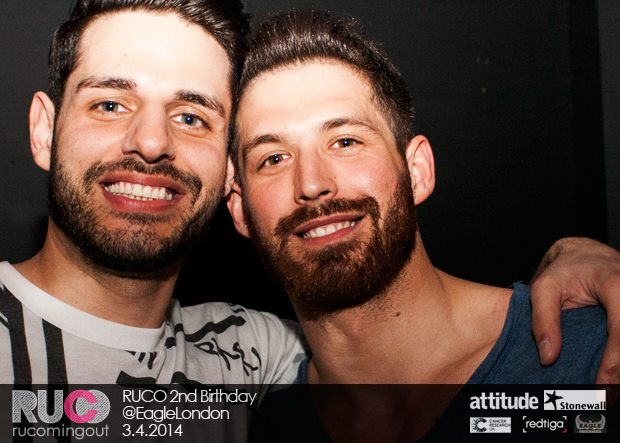 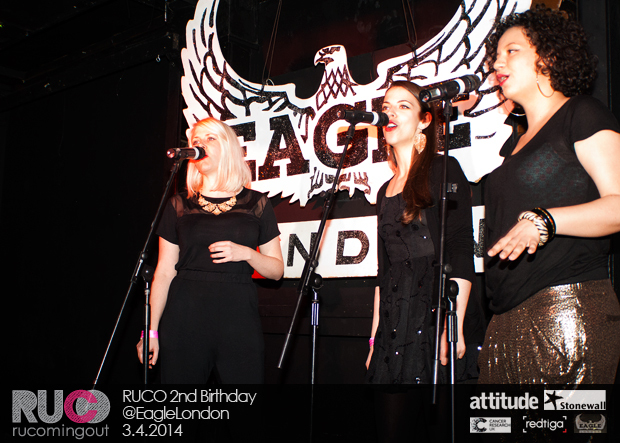 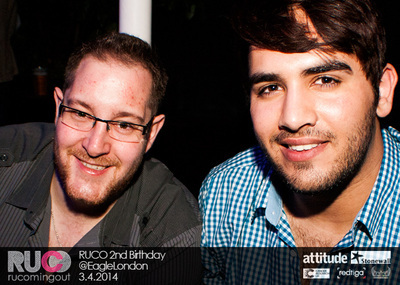 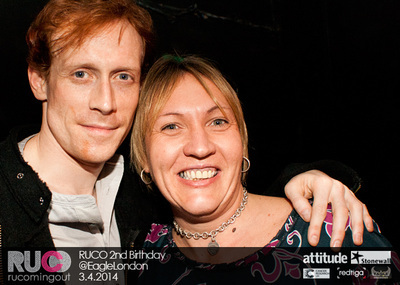 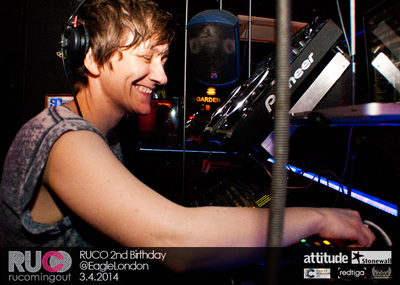 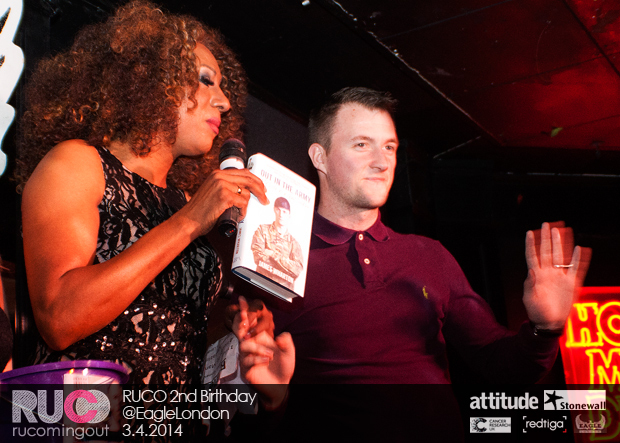 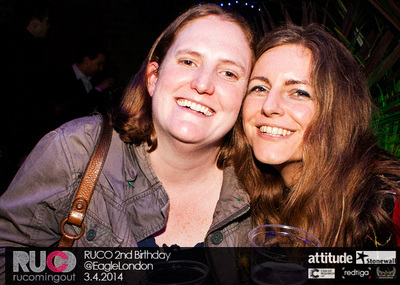 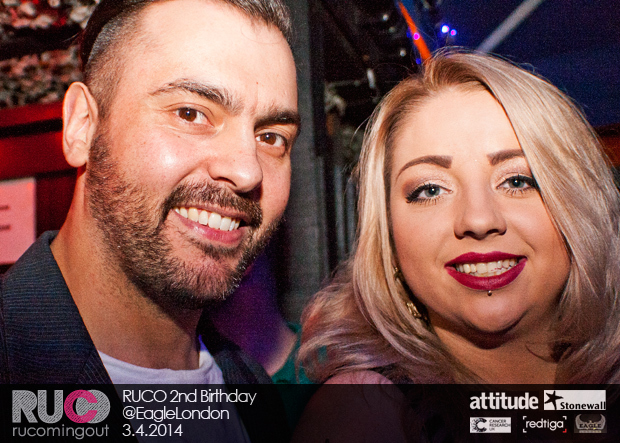 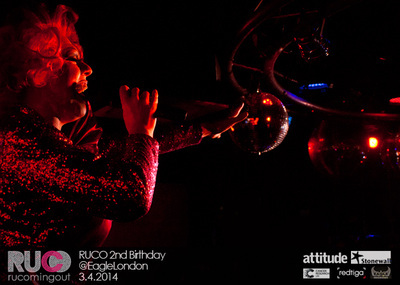 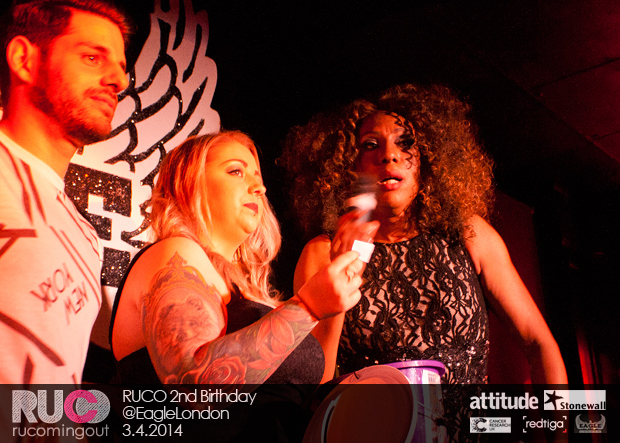 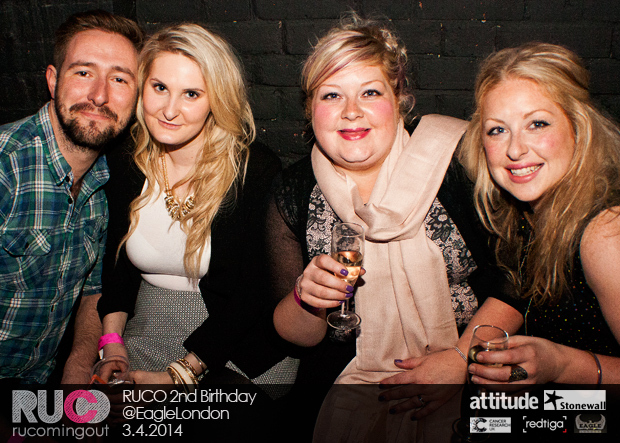 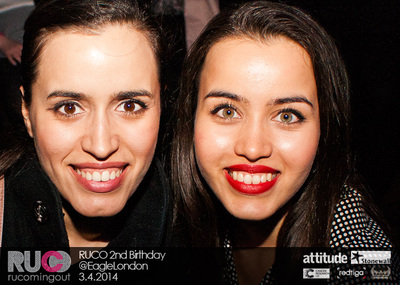 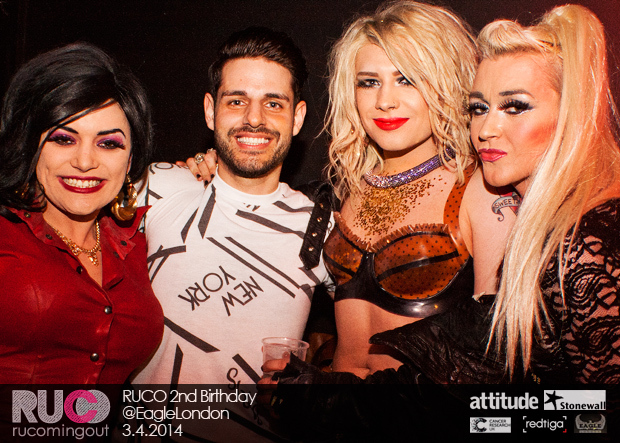 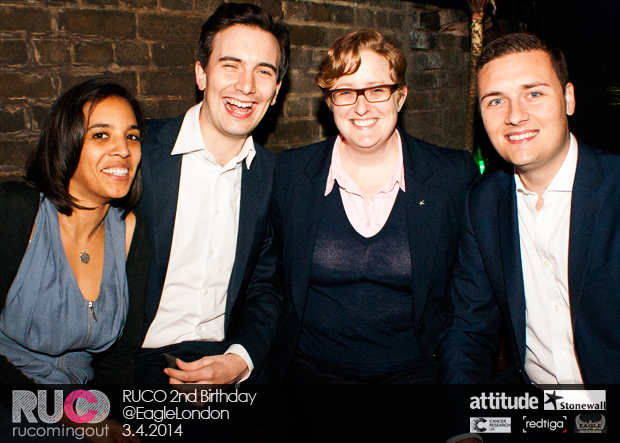 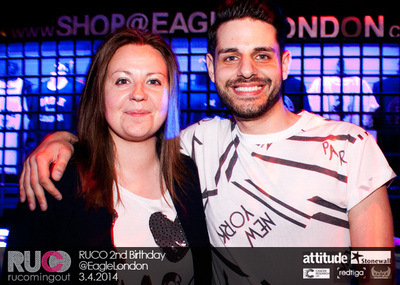 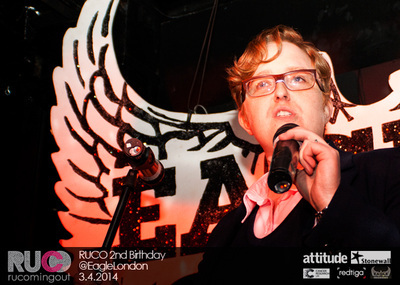 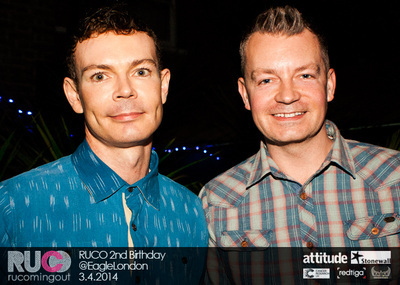 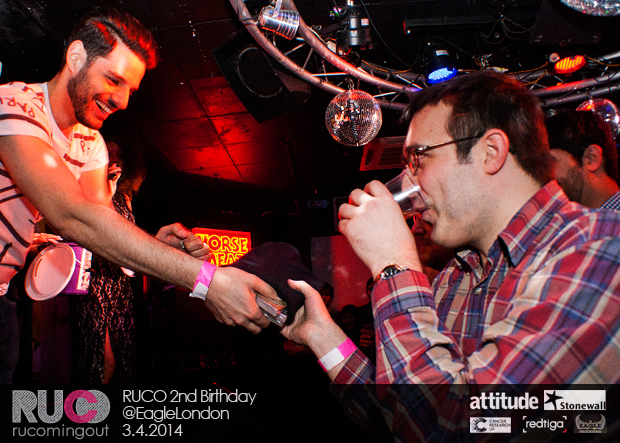 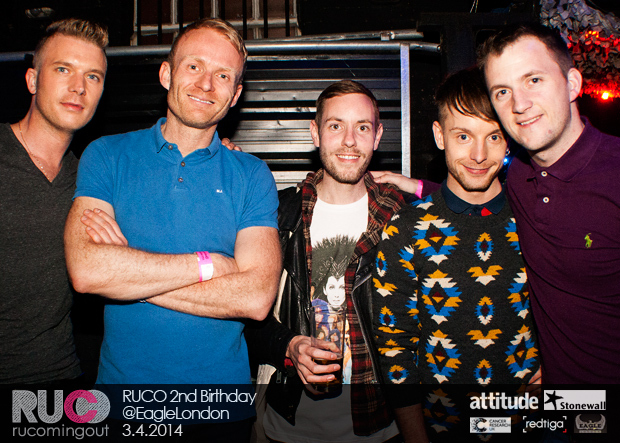 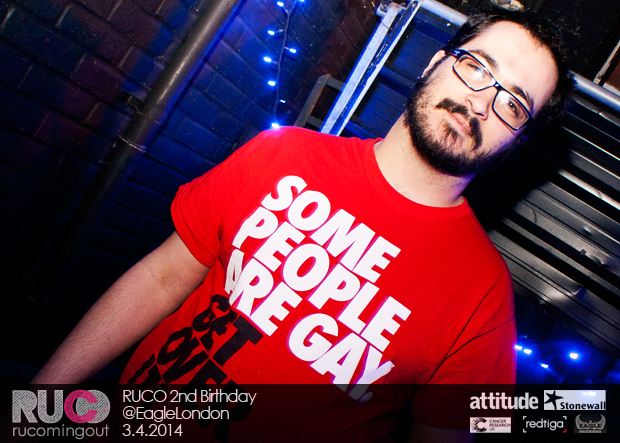 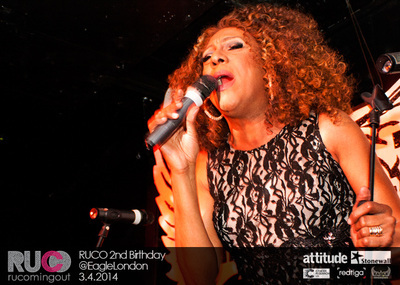 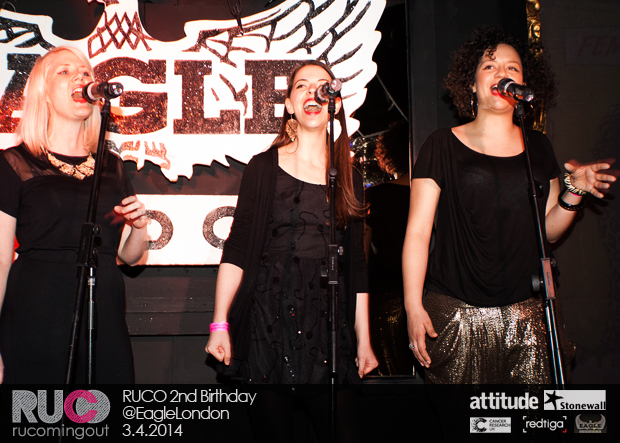 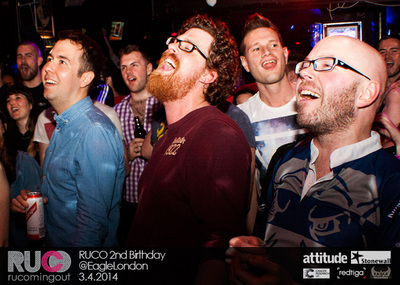 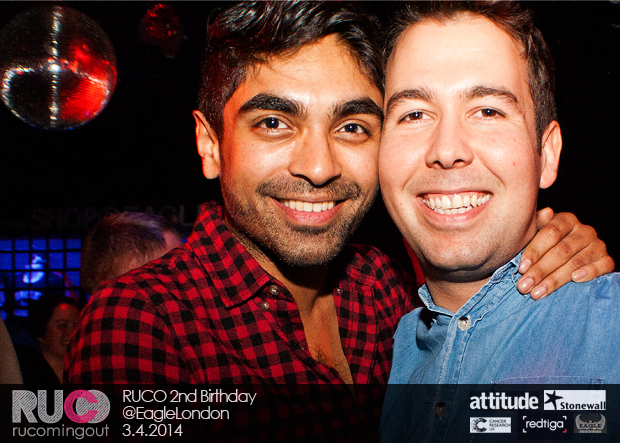 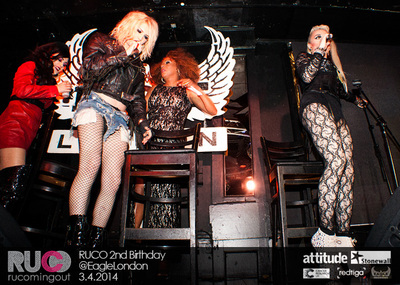 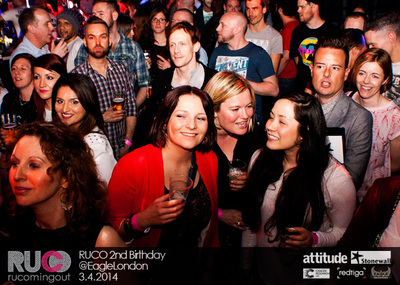 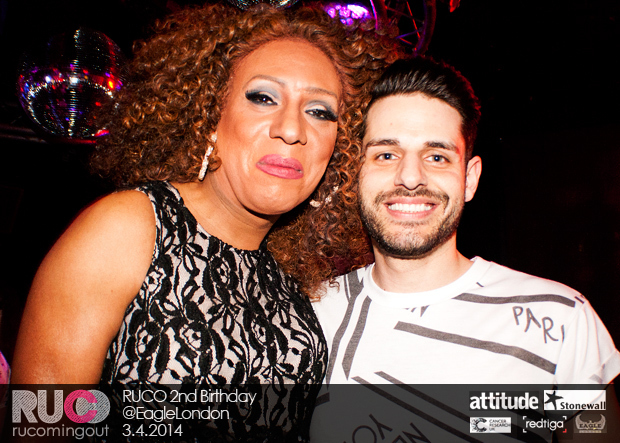 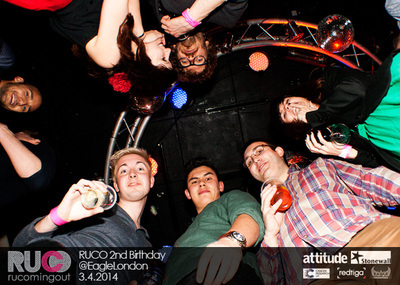 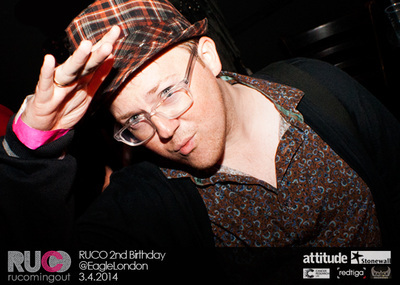 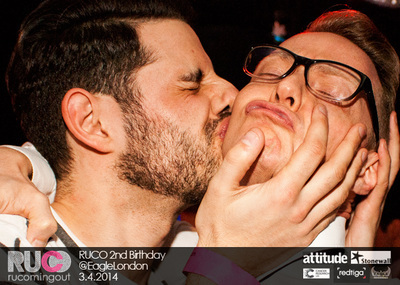 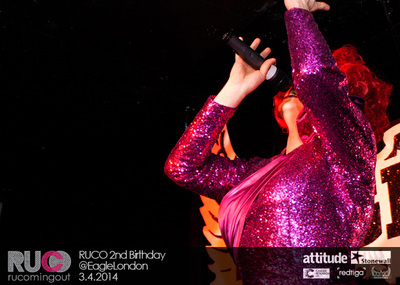 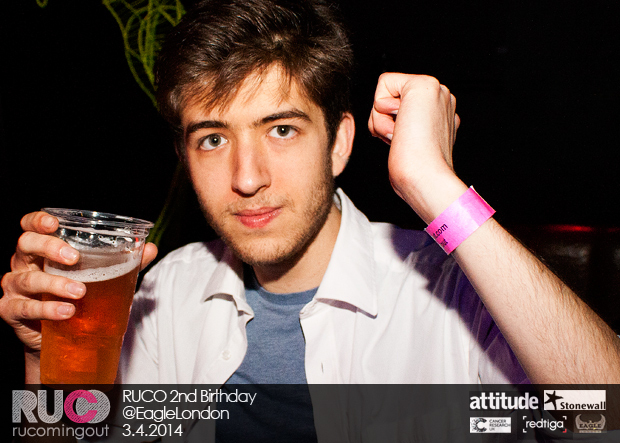 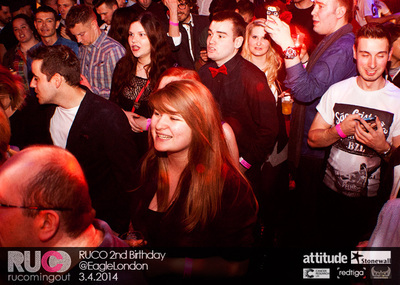 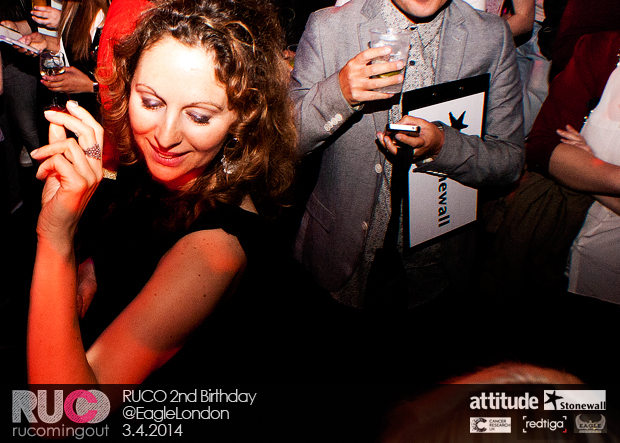 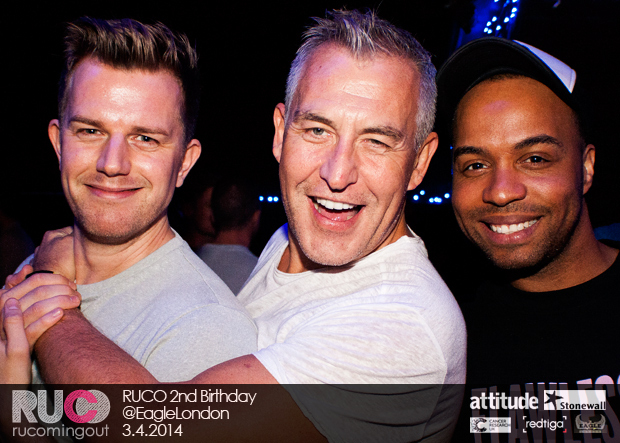 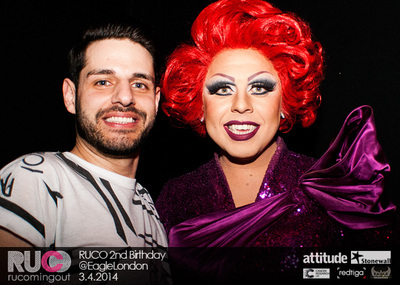 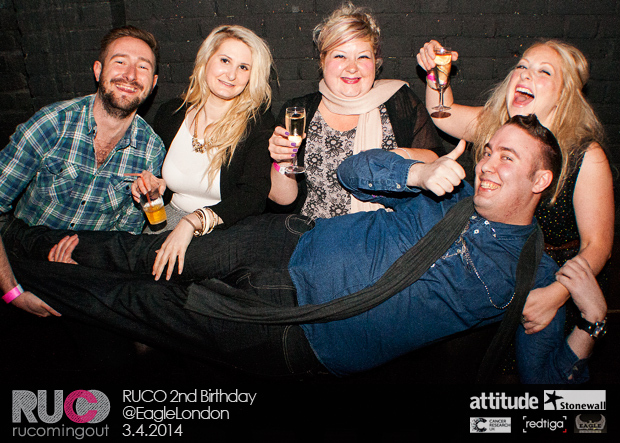 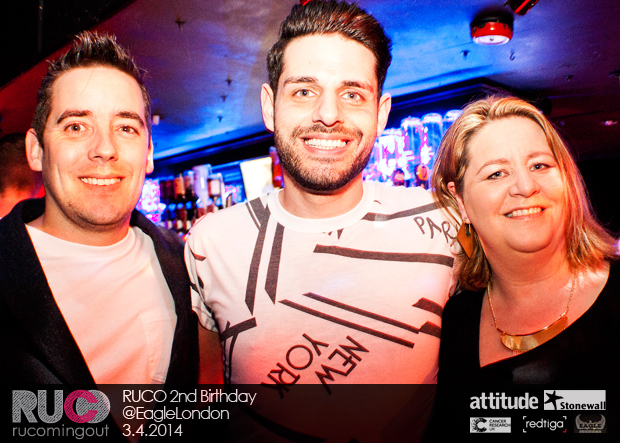 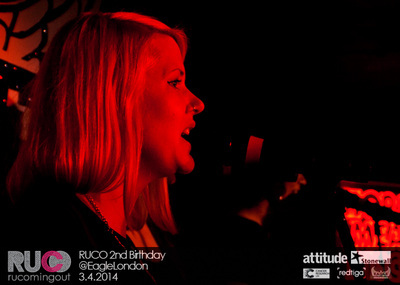 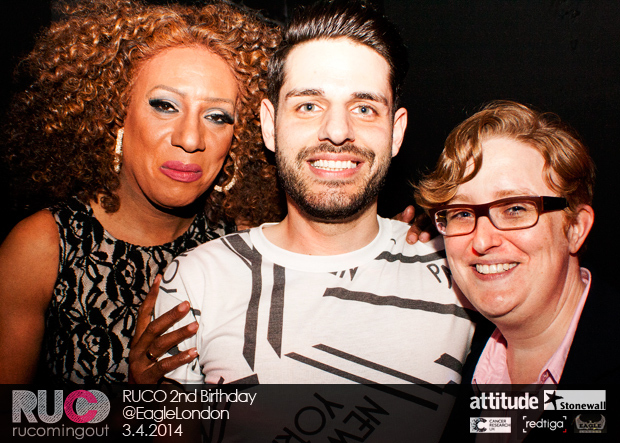 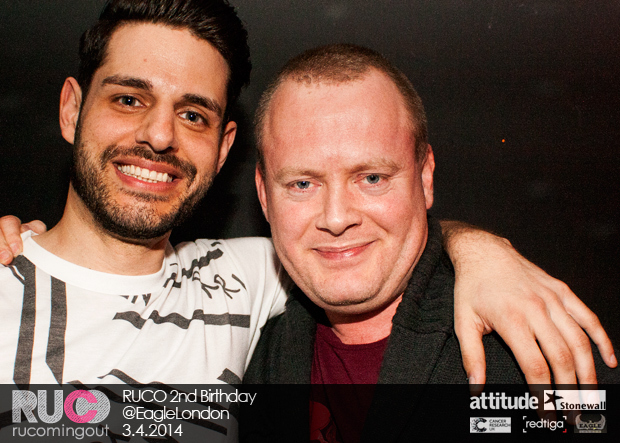 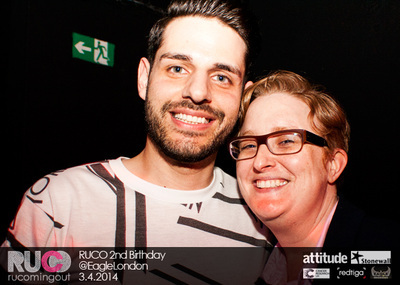 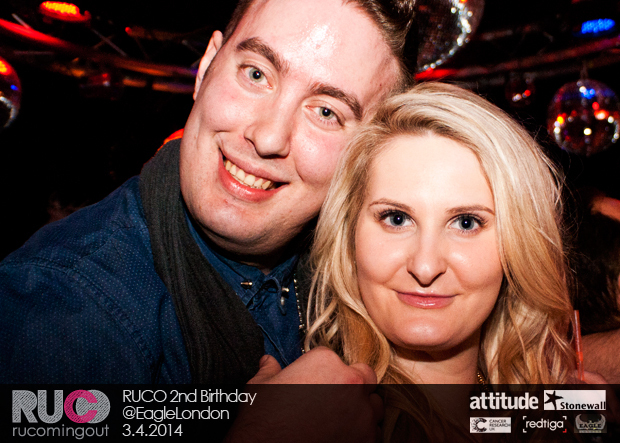 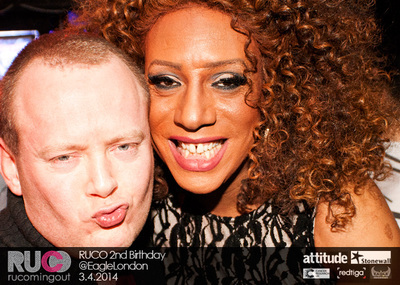 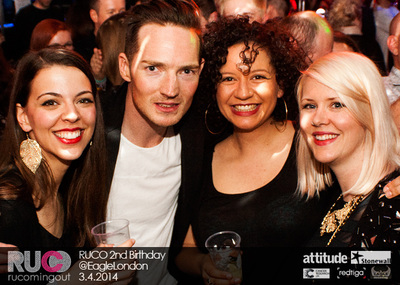 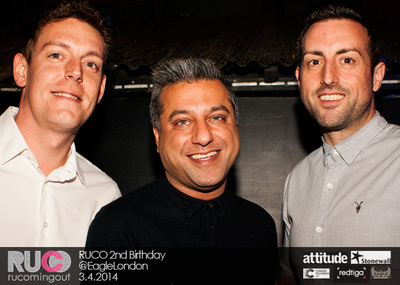 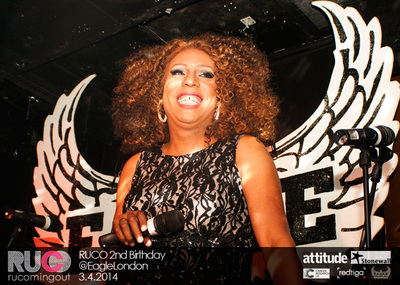 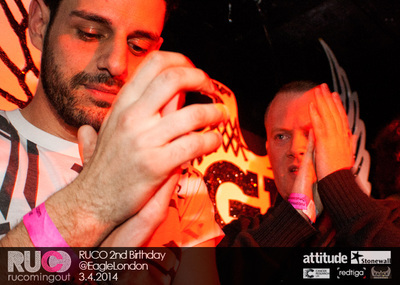 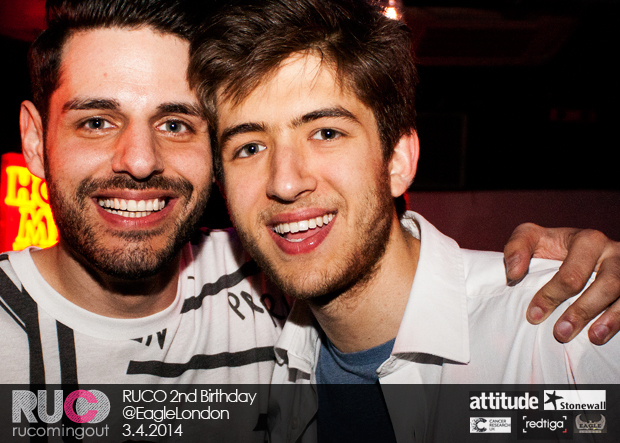 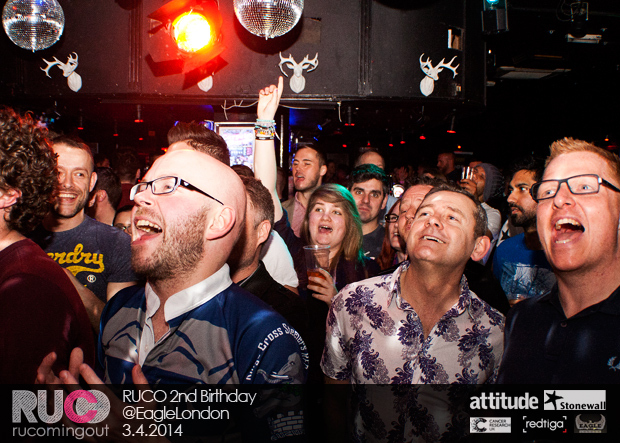 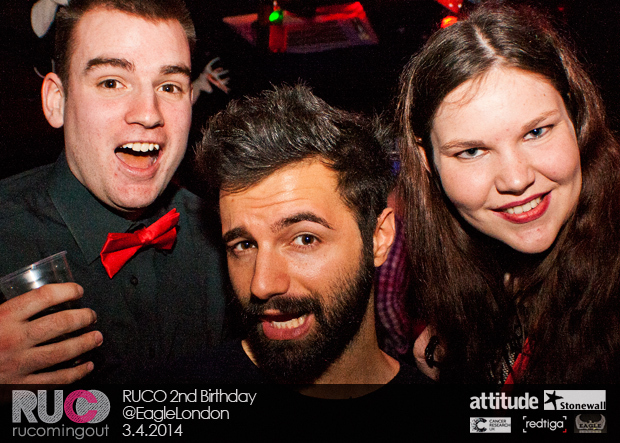 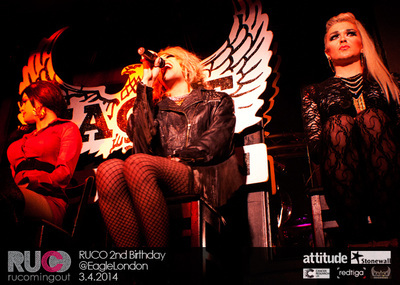 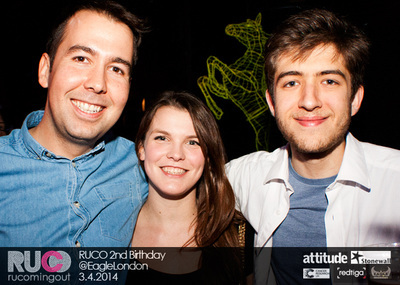 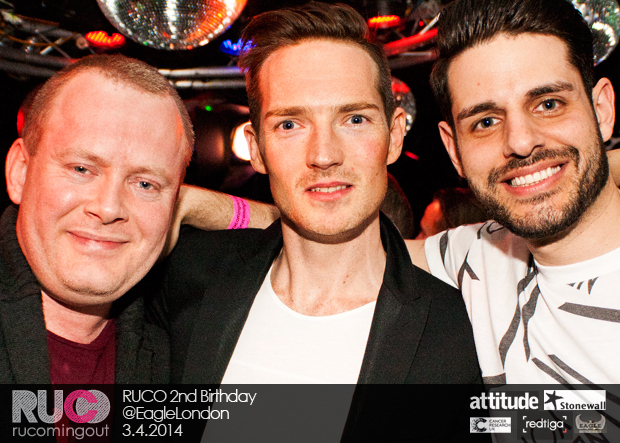 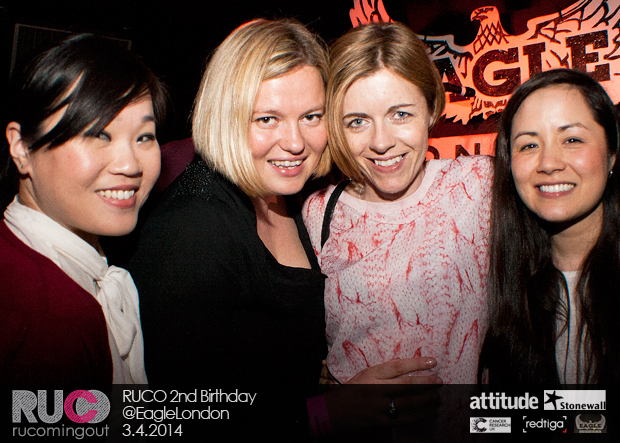 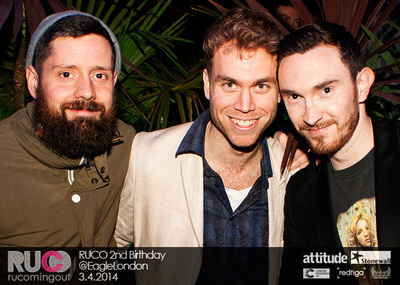 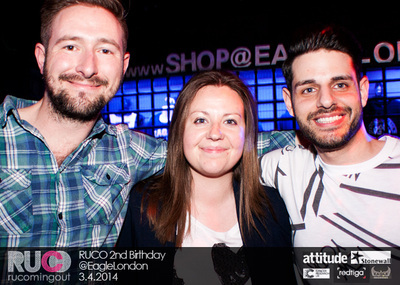 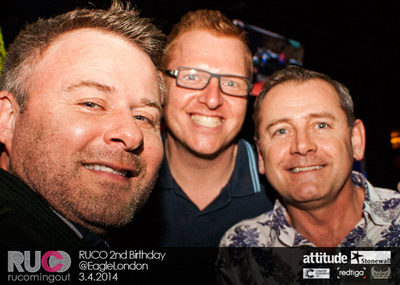 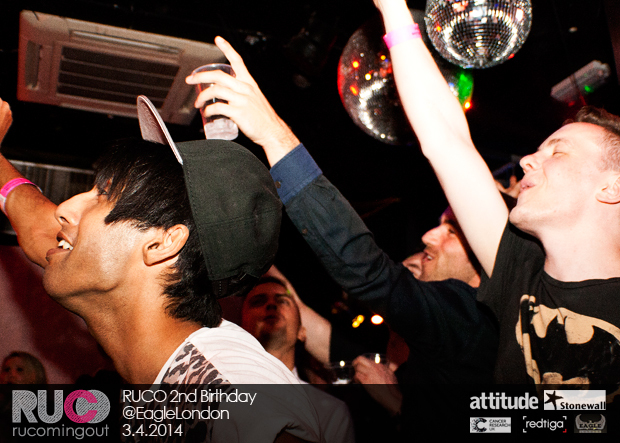 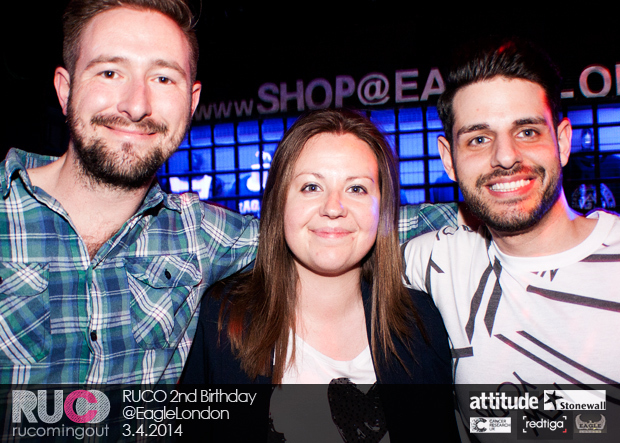 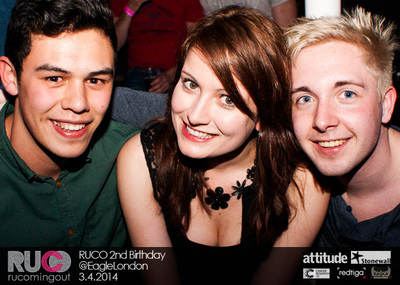 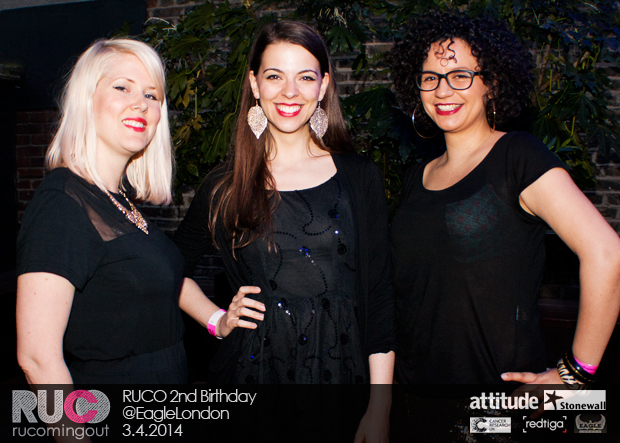 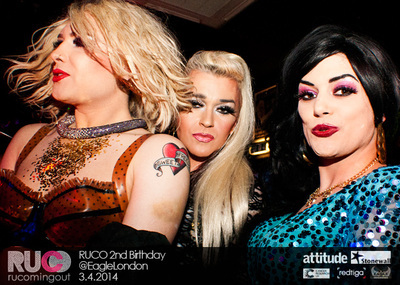 On April 3rd RUComingOut hosted a party to celebrate two years of this website. During that time over 150,000 people have read our real life coming out stories and interviews. 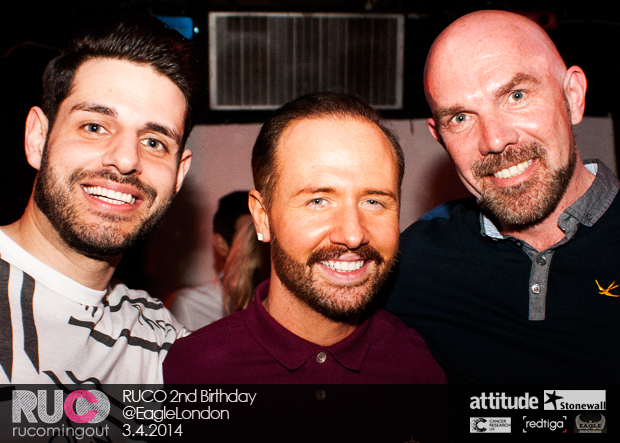 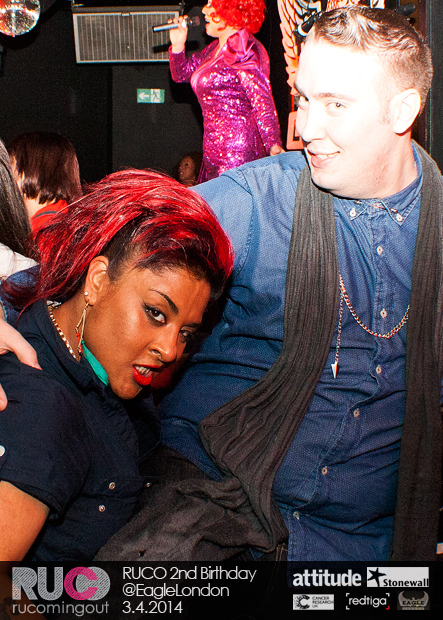 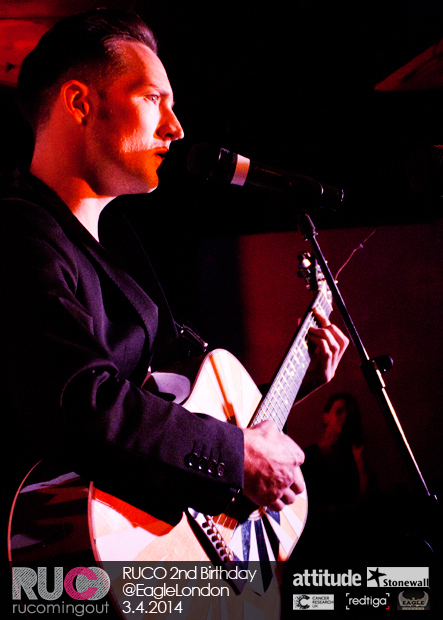 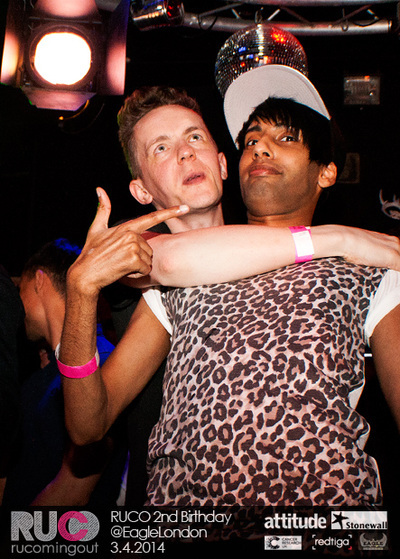 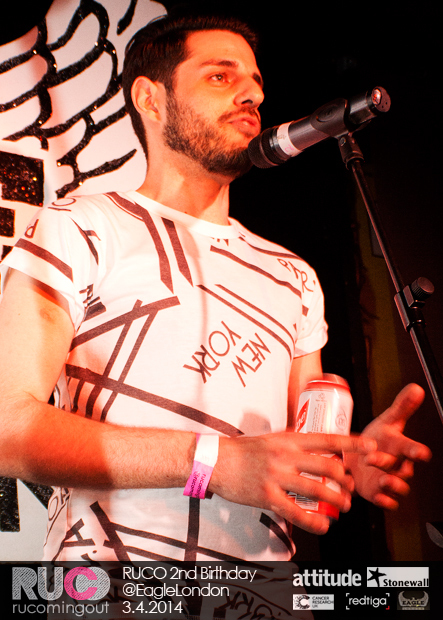 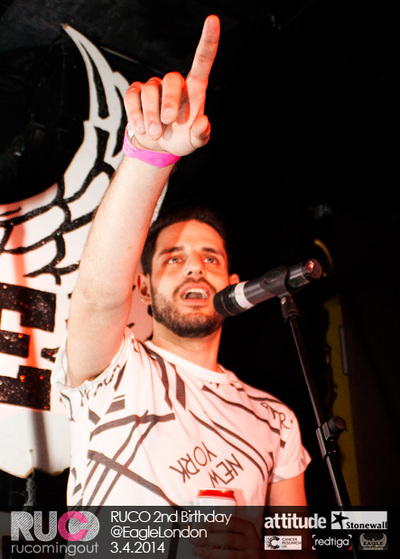 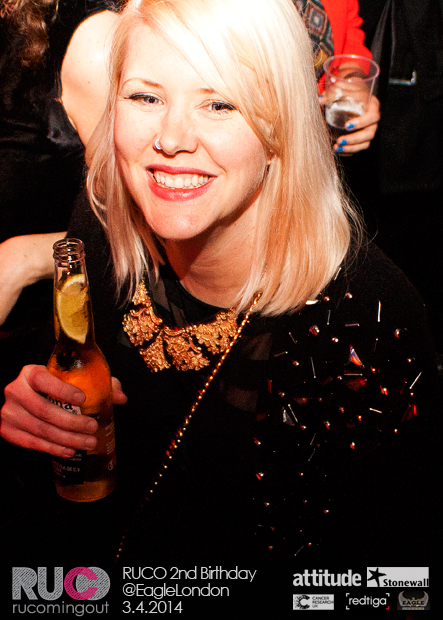 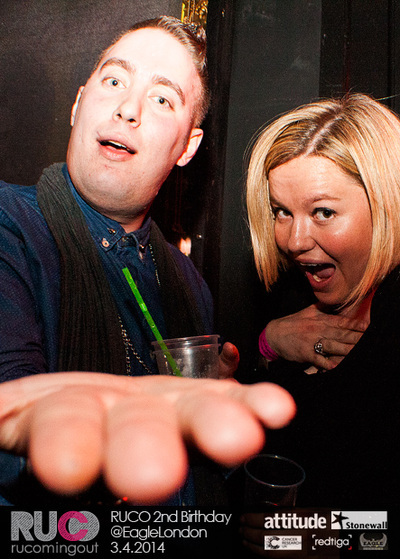 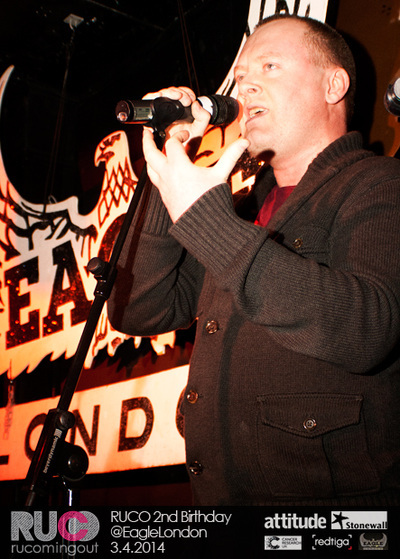 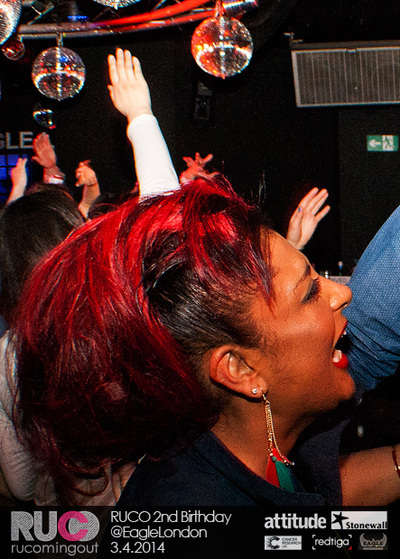 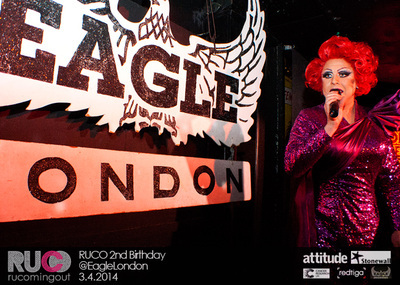 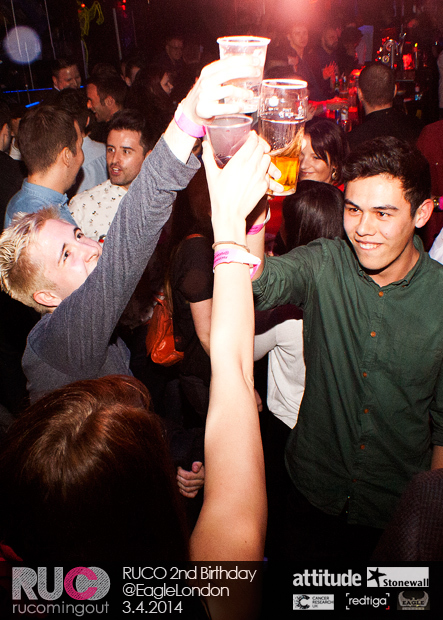 On the night we raised £2400 for Stonewall and Cancer Research UK which was an amazing total! 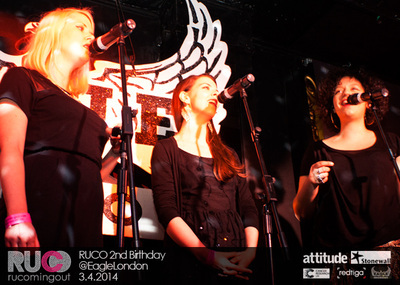 There are so many people and organisations to thank so they are listed at the bottom of this page! 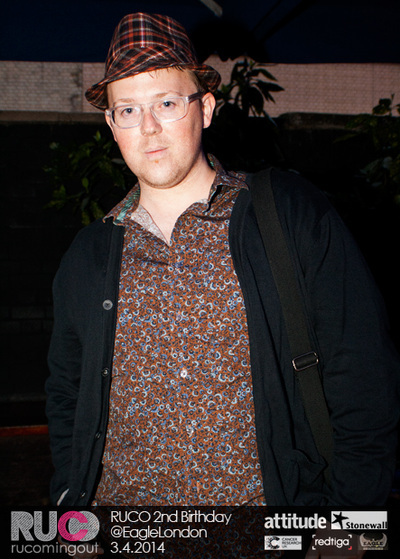 Photographs by the amazing redtiga. 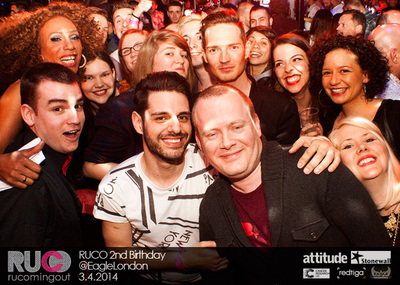 Oscar-style selfie that is not a selfie because someone else took it but you know what we mean! 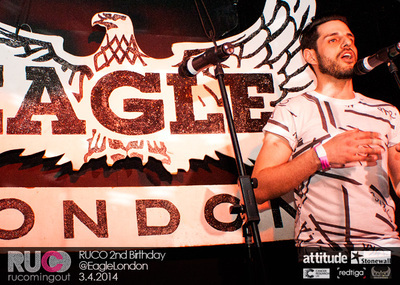 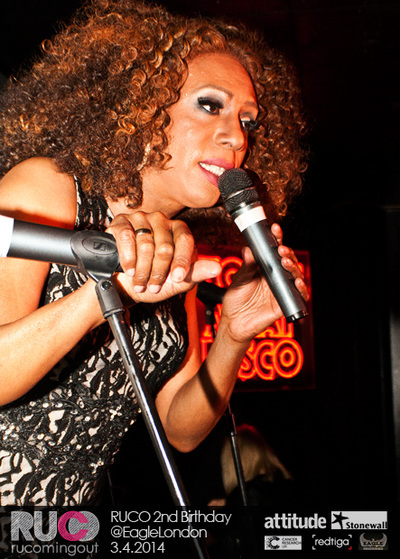 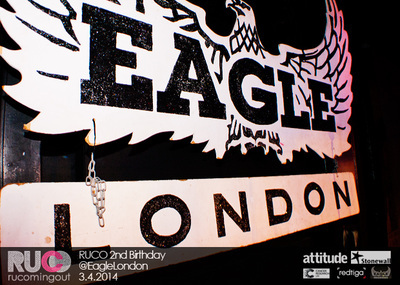 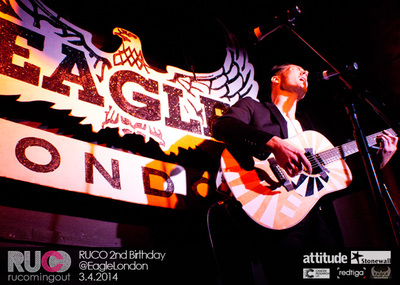 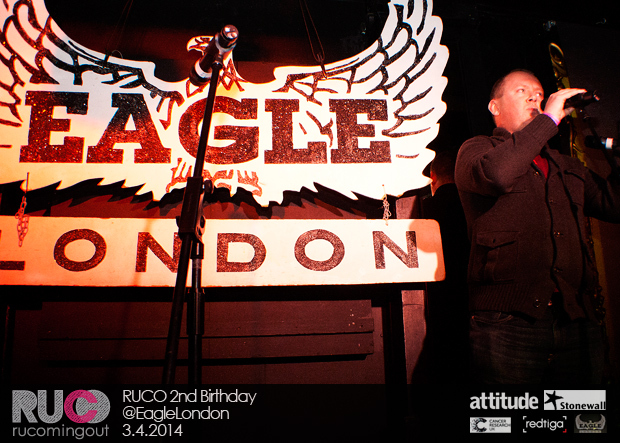 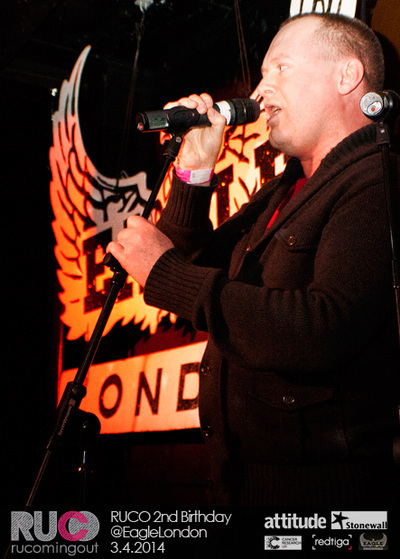 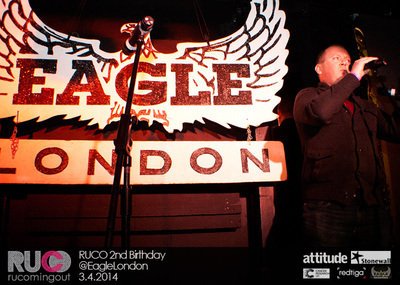 Massive thanks to Eagle London, Sandra, Attitude Magazine, Stonewall, Matthew Todd, Ruth Hunt, Dan Gillespie Sells, Nameless Trio, Buffalo Girls, Lady Lloyd, DJ Sandra D, Peppe Iannucci, La Voix, Red Tiga, Maria-Anna Petrou, Clare Moran, The O2, Carl Ashworth, Haydn James, Beverley Knight, Dave Woolf, James Wharton, John Whaite, Pete Turnbull, Kristian Norman, Stonewall Volunteers, Michael at Sound Services, British Boxers @Grandpajem, Bernice @Mayfairbee, @AntlerUK and everyone else who helped to make the event so memorable!
. 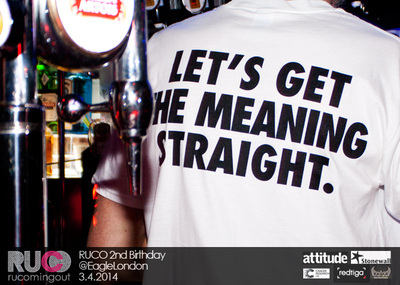 . . click here to go back to the home page . . .